Body-based writing can be an opportunity to tap into your felt sense and eventually transform it into words, let your body do the talking, open up a channel of conversation and relationship between body and self, and/or it can be a way to fine tune or tweak an established movement or bodywork practice. No long essays unless that strikes your fancy. No desire to become a “real” writer necessary. Body-based writing offers you an opportunity to walk backwards in time, to link your pre-verbal days with how you communicated and were seen (or maybe not) through movement, and then to s-l-o-w-l-y make words, make sense out of your body, out of movement (even stillness). The possibilities and messages are endless. The work can be slow and subtle. This movement-writing practice serves as a complimentary bridge to other healing modalities such as psychotherapy. 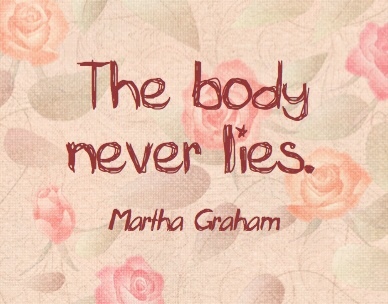 The body wants to move and be moved, its stories offer truth and guidance. Lovely, deep, sacred. Self inquiry at its best.